If your plumbing company lacks a strong online presence, you are forsaking a lot of revenue. Sure, your business may be doing alright without a strong digital marketing campaign, but our Chicago plumbing marketing experts can help bring in more business to take your company to the new heights. Also, technology is only growing and accelerating faster with each passing day. How much longer can you afford to pass up on a slice of the digital pie? 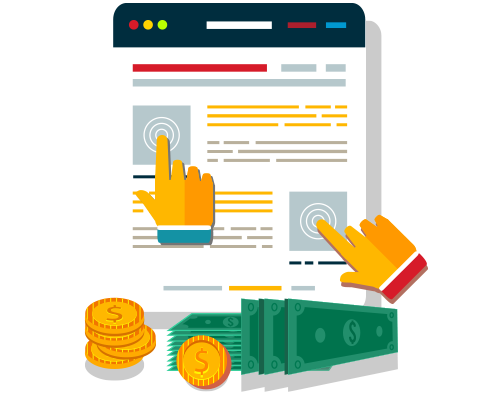 For this reason, it is important to put your trust in the qualified experts of March Media Chicago for your online marketing needs. 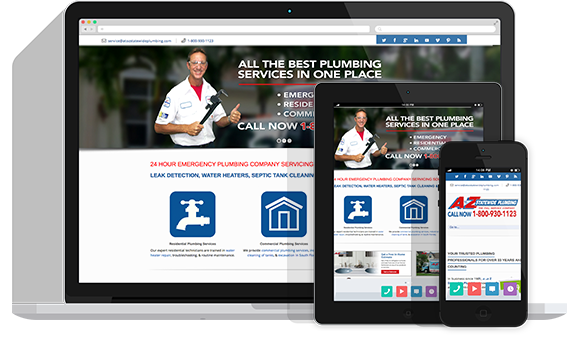 The main goal of your Chicago plumbing website design project should be to create a website that effectively markets your plumbing business to local customers and advertises your services. At March Media Chicago, we offer plumbing web design services for local Chicago plumbers and plumbing companies. Our custom designed plumber websites can help you to generate new customers and advertise your business to local customers. Chicago plumbers are aware that the Chicago area has a high concentration of plumbers that make up this city. 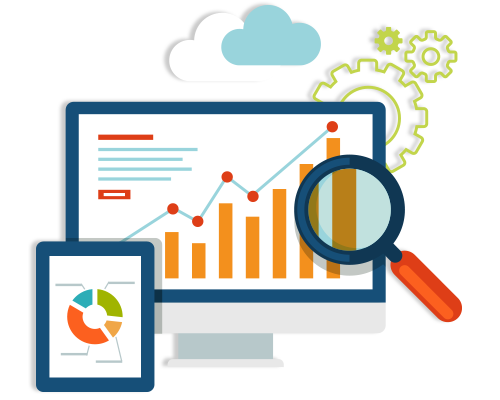 Using a Chicago SEO company is one of the ways to get your website to the first page of the search results and eventually get you more business & more leads. Our March Media Chicago SEO company has the experience to help you find the right keywords to transform your website so it consistently gets new traffic each day. For plumber search engine optimization – you’ve come to the right place! We understand what the local Chicago residents search for when it comes to plumbing needs! For any contractor or plumbing business, proper local SEO marketing is essential to growth and success. By using local search engine marketing techniques, a service company’s name and services will be made known to a vast amount of people in the right area. 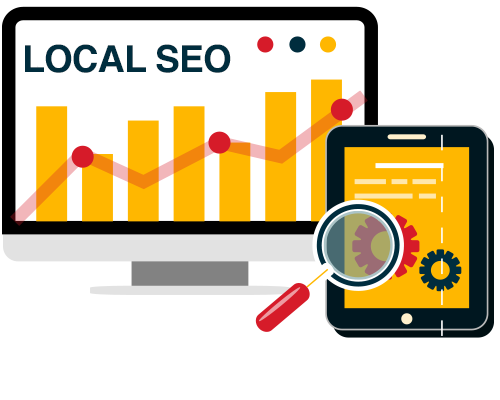 Local SEO content will yield great results that will be focused on the target area. We will help submit your business to Google Places, Google Maps, Google My Business, Yelp, Angie's List, BBB, & more. Did you know Google Display network is the largest tool and targets 2 million sites? 84% of people will see your ad, and the more people see the ad the more likely they to become your customer. 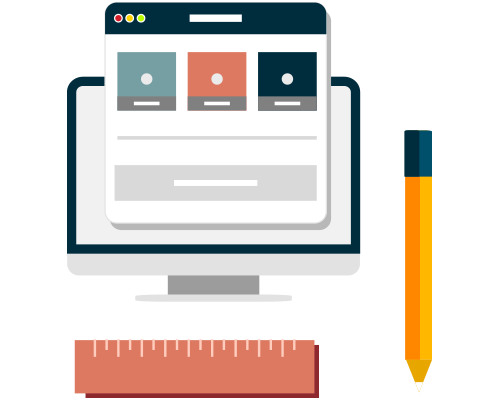 Our plumbing PPC company in Chicago specialists will identify all the services your business provides and incorporate them into key areas on your website & create landing pages. 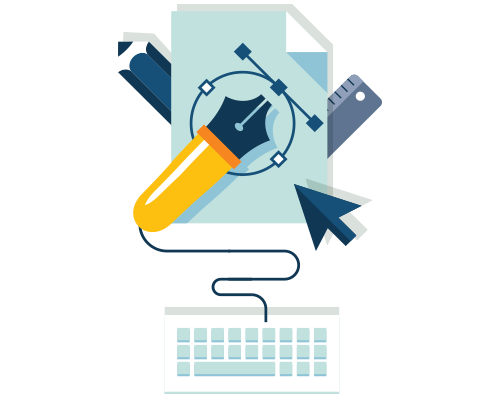 Our plumbing PPC professionals will include popular phrases in your PPC ads and the content on your website. When it comes to plumber marketing in Chicago, we have the capability to give your website a boost that will let more customers in the region know you are open for business. Our graphic design and plumbing branding expertise can help bridge the gap between leads and conversions. If you need help branding your plumbing company, we would love to help. Perhaps to you it seems like a daunting challenge, but believe it or not, we love graphic design and branding and we love being good at what we do! 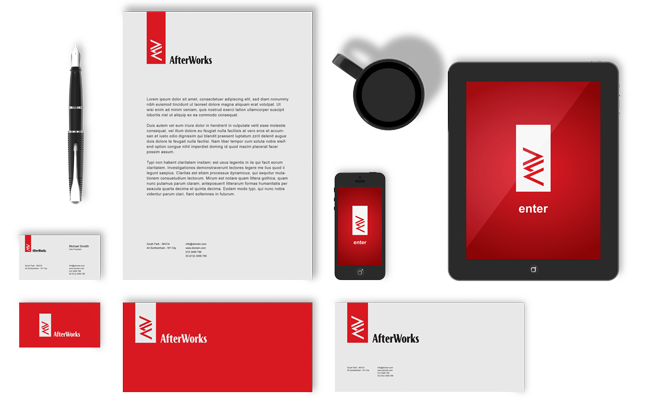 We can help present your company to the customer in a very professional manner. A lot can be said for first impressions. We want the client to understand that they are looking at a professional, trustworthy business when they see your logo or brand for the first time. There will always be a great need for great quality plumbers that you can trust. Our expertise will help make a great first impression to communicate the credibility and dependability of your business to your audience. Want to rise above the competition? Need a stunning plumbing brochure design? Great! March Media Chicago has team of professional brochure designers waiting to create you an amazing brochure design. Simply, start a brochure design project now and you'll get tons of cutting-edge brochure designs in hours - just choose the one you like best. Checkout these great plumbing brochure design projects and see why everyone is using March Media Chicago for their brochure design needs.Don’t try to design your own brochure and waste time, energy, & resources! Let us create your plumbing service brochure & flyers. Free Plumbing Marketing Assessment. Free Consultation. Priceless Insight. If you are unsure of your next move for your plumbing marketing campaign or would like to learn how we can increase the value of your business, don't hesitate to call us at (708) 669-9369. You have nothing to lose by simply speaking with us - We would love to speak with you. If you need assistance in our increasingly digital world, don't worry. We're here to help.